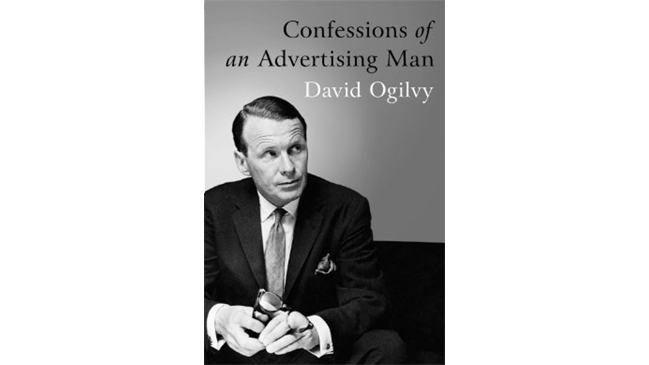 David Ogilvy was considered the “father of advertising” and a creative genius by many of the biggest global brands. First published in 1963, this seminal book revolutionized the world of advertising and became a bible for the 1960s ad generation. 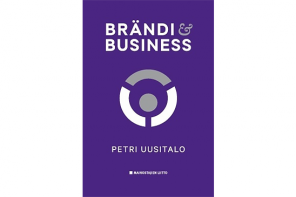 It also became an international bestseller, translated into 14 languages. Fizzing with Ogilvy’s pioneering ideas and inspirational philosophy, it covers not only advertising, but also people management, corporate ethics, and office politics, and forms an essential blueprint for good practice in business. This is a new edition of the timeless business classic featured on Mad Men—as fresh and relevant now as the day it was written.